Test tool significantly speeds up terminal integration testing and certification for acquirers, processors, merchants, VARs & ISVs across multiple payment brands. San Jose, Calif. - FIME’s EMV Level 3 test platform Savvi 3.0 – used by acquirers, processors, merchants, VARs and ISVs globally for terminal integration testing – is now available for the U.S. with expanded testing functionality and the most extensive range of international and domestic payment scheme qualifications of any tool on the market. EMV at the ATM. With the first ATM fraud liability shift a few days away[i], ATM owners, banks and credit unions can use Savvi with complex ATM card slots and all other terminal types ‘out of the box’. Certification backlog. FIME can help to shorten implementation cycles, ensure that terminals will be certified to accept chip payments, and push EMV-enabled products to market quicker. Faster EMV solutions. ‘Quick Chip’ and ‘M/Chip Fast’ testing supported by Savvi accelerates EMV implementations from multiple payment brands and provide guidance for stakeholders interested in implementing these solutions. Contactless EMV and mobile wallet payments. Comprehensive package for terminal system testing covers contactless EMV testing as well contact for pre-certification, regression and certification. A key new element of the Savvi 3.0 is the FIME Card Emulator, a pocket-sized portable card emulator and reader that enables card logs to be captured automatically and instantly uploaded to the test platform, which in turn automatically analyzes the results. 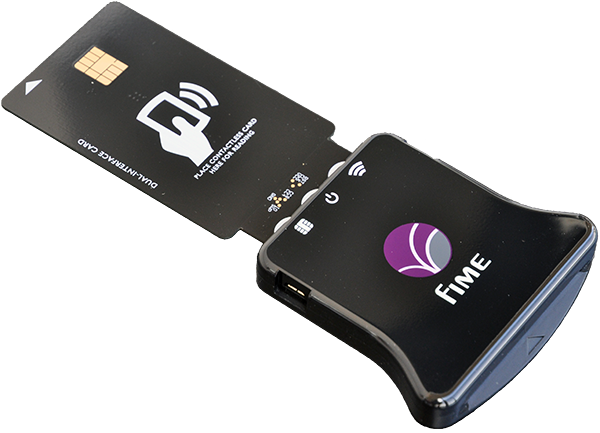 FIME is an industry-recognized EMV implementation partner. It enables acquirers and merchants to achieve fast and efficient execution of certification projects, whether they are performed in-house or outsourced. In addition to Savvi Test Platform, FIME’s experts offer a complete project test service, technical consulting for payment system requirements and terminal-integration training for developers and testers. Find out more.